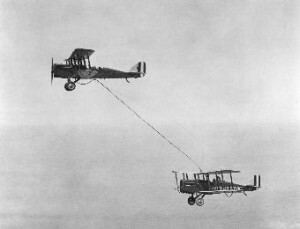 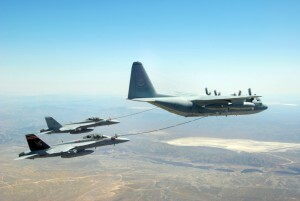 The idea of refueling an aircraft while in flight is almost as old as aircraft themselves. 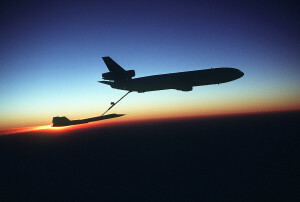 Initially it was an idea that came about by people wanting to go farther in flight without having to stop. These were the pioneers who looked at breaking records and exploring distant shores. 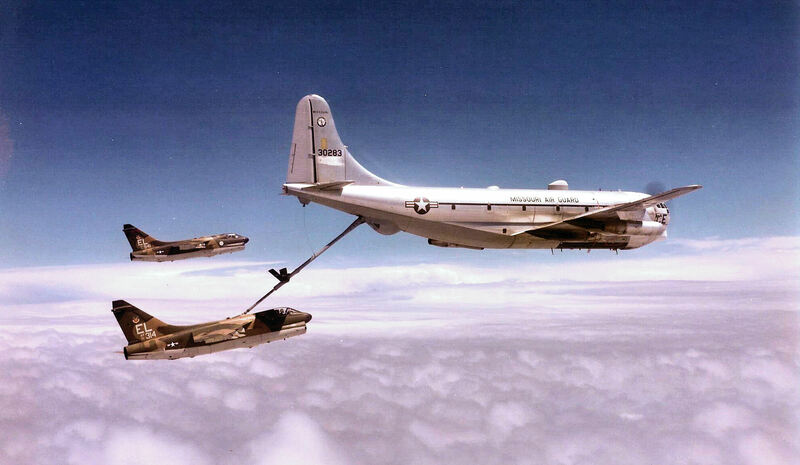 As with many good ideas, it didn’t take long before this idea was looked at and then implemented by the military. 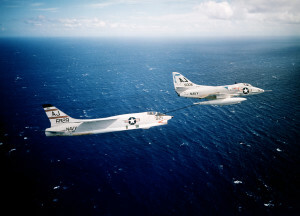 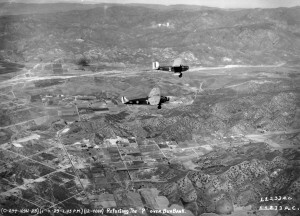 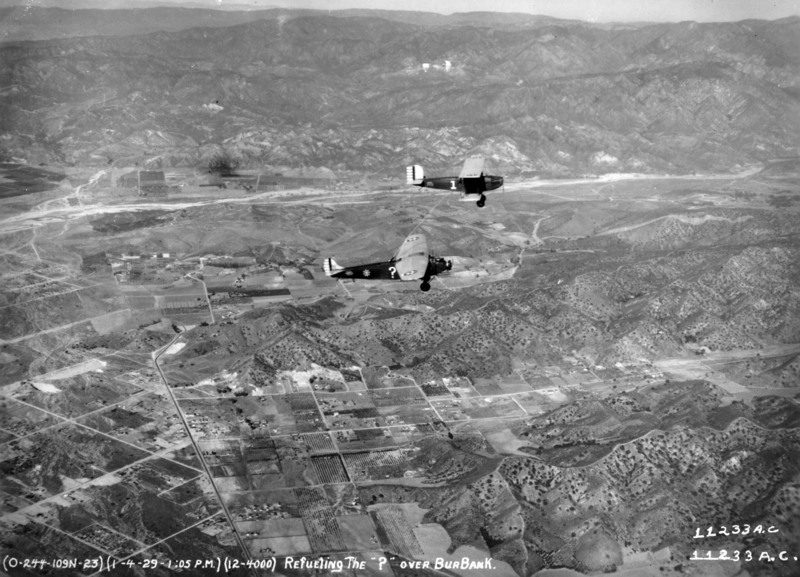 Not for breaking records or exploring, but in combat where the aircraft needed to be able to fly longer distances in order to get into and out of enemy territory without having to land for fuel. 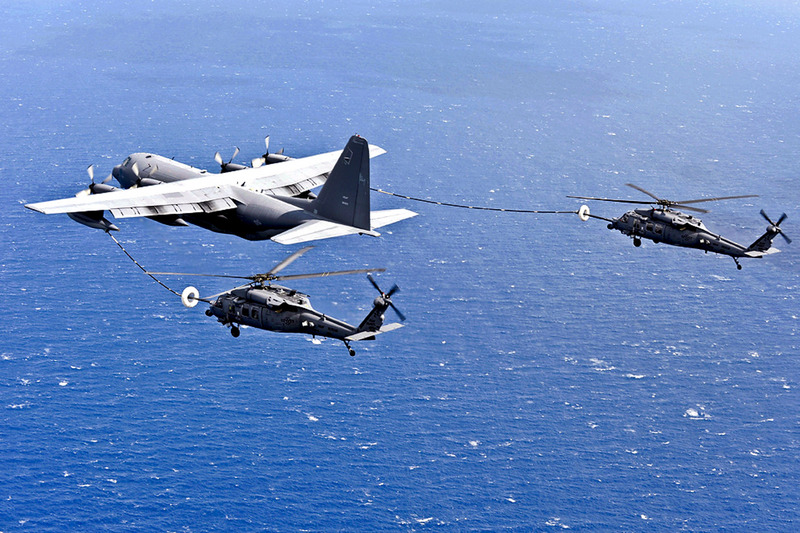 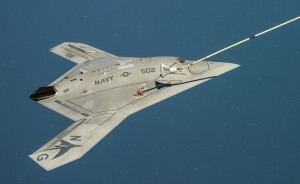 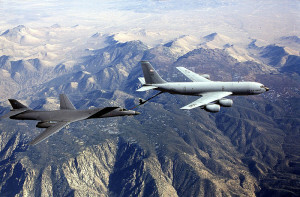 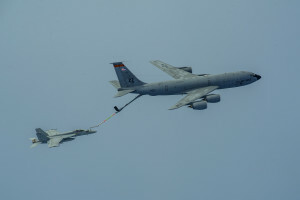 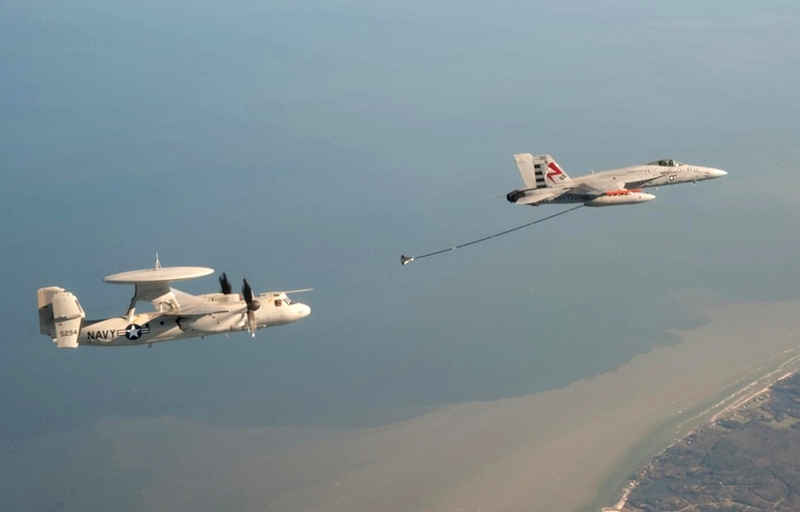 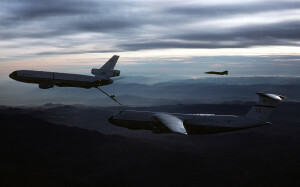 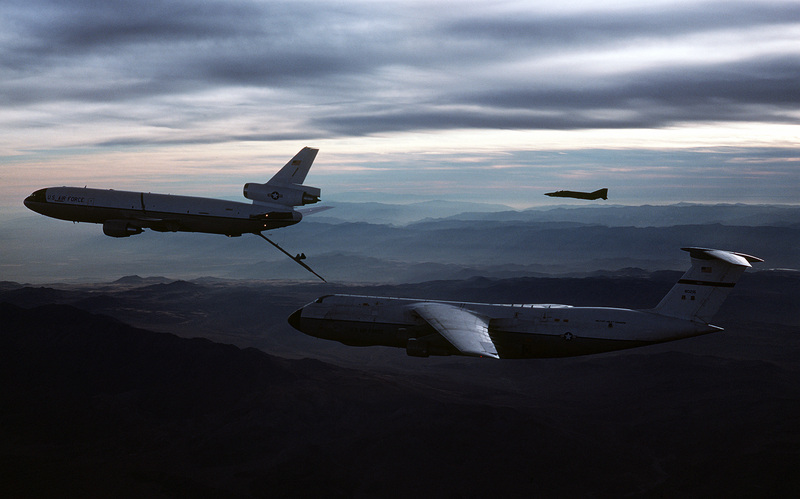 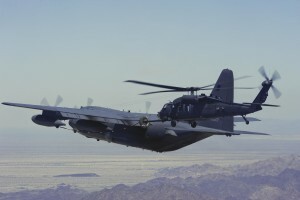 Since combat is not the only role of the military, aerial refueling soon became utilized for other kinds of military aircraft as well. 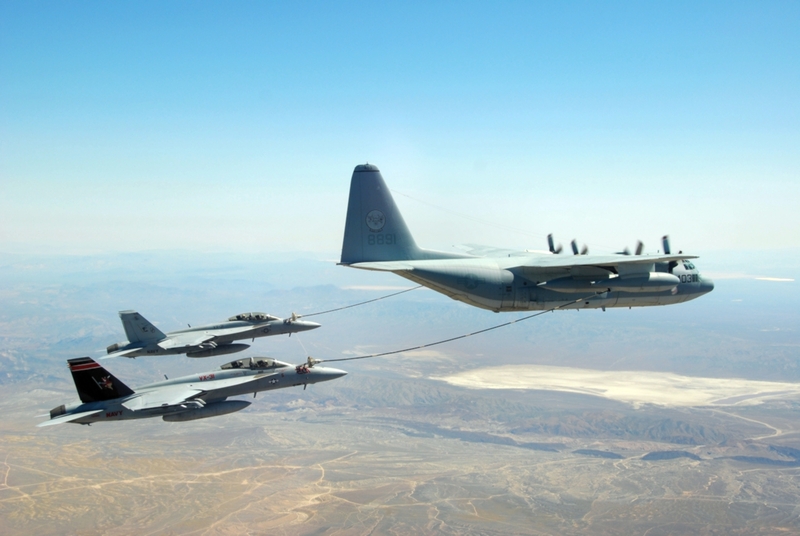 Today, not only is aerial refueling used almost exclusively by the military, but there are specific aircraft designed for only that purpose.